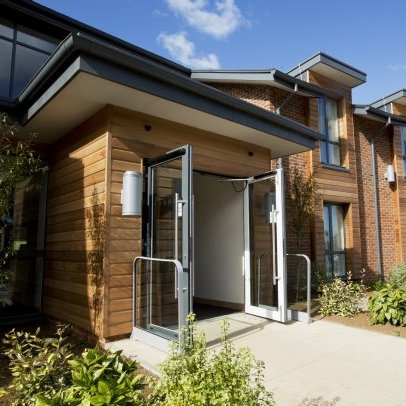 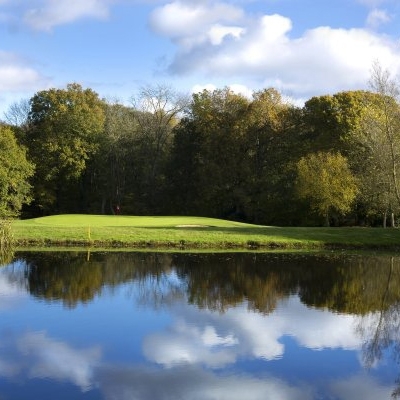 Set among the beautiful rolling hills of Watership Down in Hampshire, with spectacular panoramic views of the surrounding countryside, Sandford Springs is a visual and golfing delight to savour. 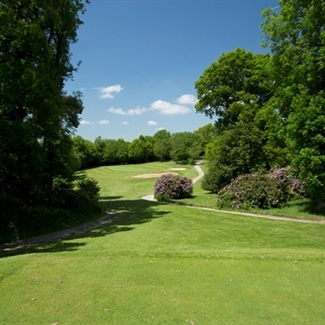 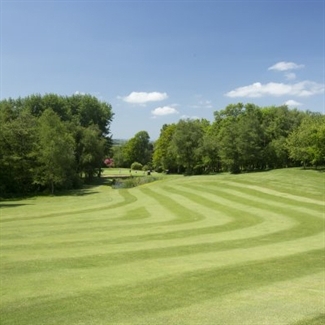 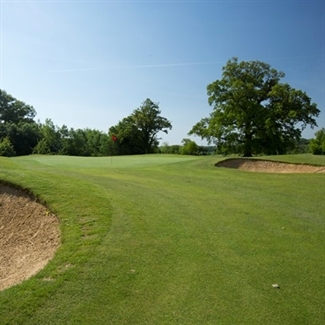 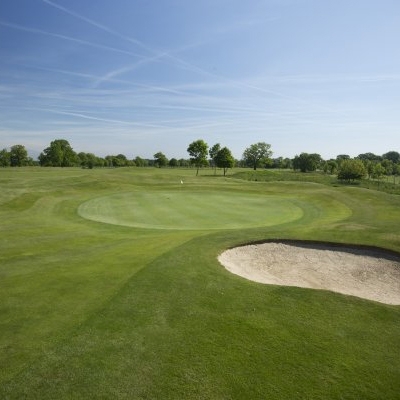 Situated on the A339 in Hampshire between Newbury and Basingstoke, Sandford Springs Golf Club is an ideal location for a round of golf. 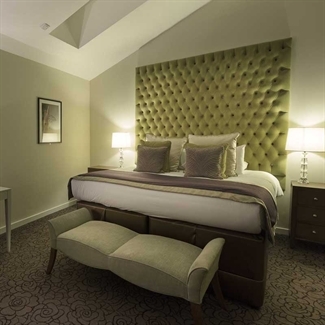 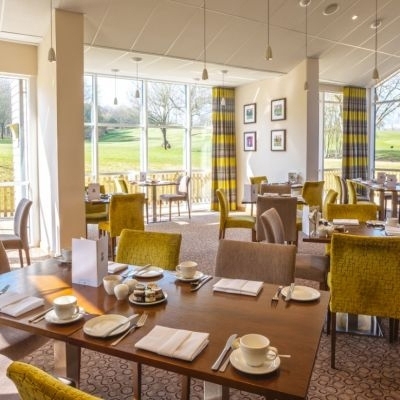 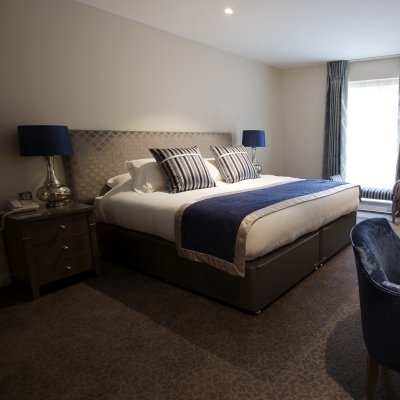 With forty four star en-suite bedrooms, set in the beautiful grounds of Sandford Springs Golf Club, this stunning new hotel offers spacious bedrooms with golf course views. 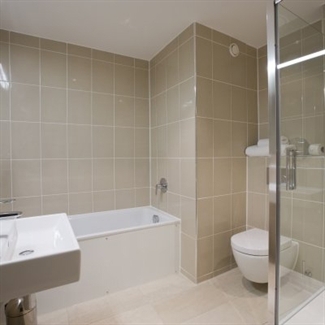 Attention to detail, thoughtful extras and above all comfort, contribute to a restful stay. 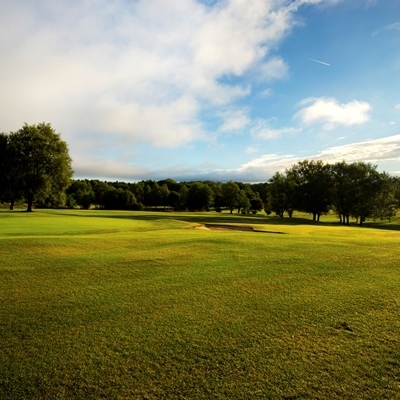 Sandford Springs boasts a trio of challenging nine hole golf courses, a welcoming clubhouse with extensive facilities, a Sandford Springs Golf Academy and a well-stocked golf shop with custom fitting services. Sandford Springs makes the best use of its enviable geography to present three challenging and distinctly different nine-hole loop courses - The Park, The Wood and The Lakes. Sandford Springs golf course was designed by Hawtree & Son, founder members of the British Institute of Golf Course Architects, ensuring the quality that is still clearly apparent today. 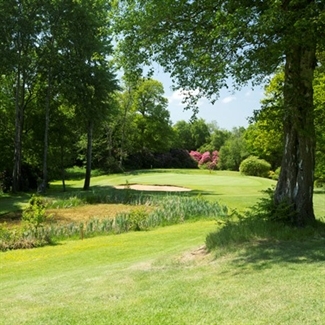 The first eighteen holes were officially opened by Nick Faldo MBE and Bernard Gallacher OBE on 6 June 1989, a date celebrated annually at the Summer Ball. The final nine holes were added in the summer of 1991. The course at Sandford Springs has recently had an investment of £1.5 million to improve the drainage on the course and another £250,000 to put some water back - this time selectively on tees, greens and approaches. 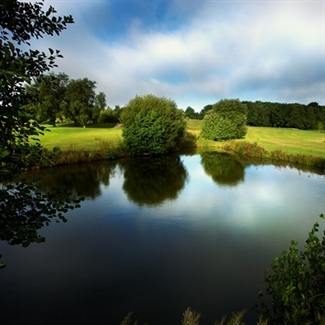 The new automated irrigation system is now 'on-line' and completes the 4 year programme to turn Sandford Springs into the finest golf course in the region. 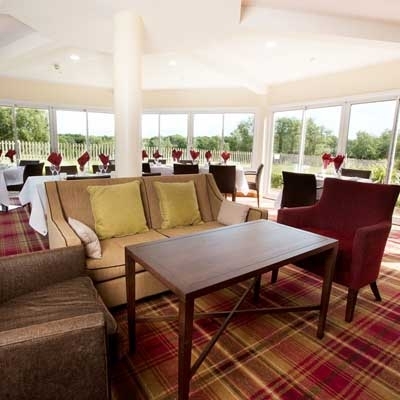 Free Wi-Fi is available in the Clubhouse Hotel and The Clock House all complimentary to hotel visitors. The Clubhouse is open daily for breakfast from 7am followed by morning coffee, lunches and snacks. 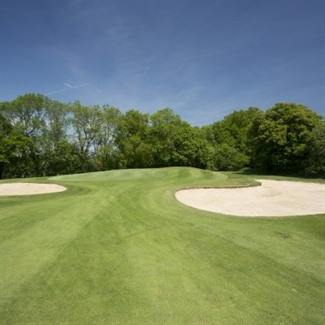 They never use temporary greens, don't have trolley bans and the course plays full length through the winter. 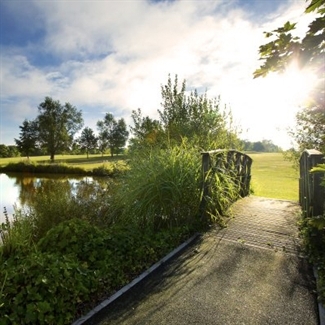 a welcoming clubhouse with extensive facilities, a Sandford Springs Golf Academy and a well-stocked golf shop with custom fitting services. 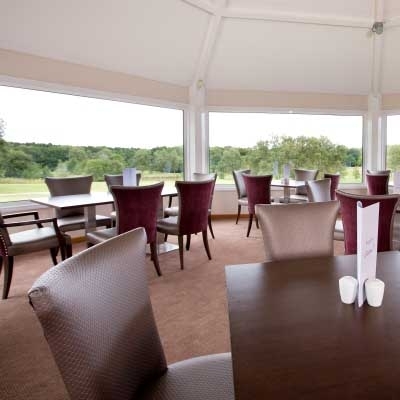 The Kingsclere Bar & Restaurant offers relaxed dining and snacks with panoramic views of our golf course 7 days a week. The Hotel Dining Room offers a delicious full English breakfast.